How to save money booking a cruise! Cruising might be a spectacular way to see the world, but that doesn’t make it a cheap way to travel. Of course given the vast range of destinations you’ll get to experience, the all-inclusive dining, comfortable accommodation and top-notch facilities at your disposal, more often than not it’s fantastic value for money. Still, that’s little solace if you’re on a strict budget and your favorite cruises are stubbornly out of reach. 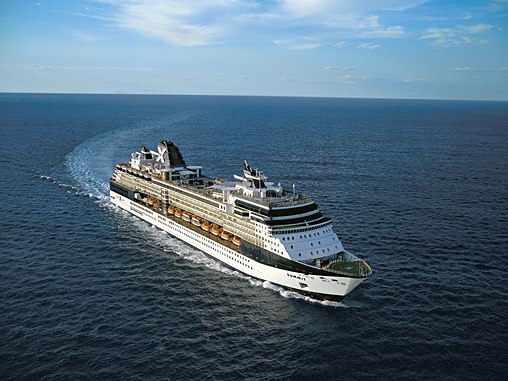 So to help you cut the cost of cruising, here are a few tips and tricks to bear in mind. Last minute cruise deals represent a great way to save money. Just like package holidays, cruises often work in much the same way – that is, the closer you get to the departure date, the more likely the prices are to come tumbling down. It’s not a fail-safe method but it’s well worth checking those cruises departing within the next few weeks to see if any discounts have been added. Stay flexible and be prepared to adjust your holiday criteria – including departure dates, choice of itinerary and cabin selection – to get the best deal. Last minute cruise deals aren’t the only way to save money. Booking well in advance can be a great way to enjoy a discount, especially on newly launched holidays. Plus, booking well ahead of the departure date means you’ll get extra time to pay off the cost of your holiday, and to save some spending money too. Whether your looking to hit some islands in the Caribbean, or cruise the Mediterranean, there are plenty of deals out there if you know where to look. Bon Voyage! Welcome to Top Spot Travel! Posted in Budget Travel, Luxury Travel. RSS 2.0 feed. « Best Attraction in Philadelphia: Eastern State Penitentiary!